Experience the magic and splendour of the Manor at night with our very special Magical Materials Gourmet evenings. In the atmospheric Wine Cellars you’ll enjoy Champagne and canapés before an exclusive guided tour of the decorated East and Bachelors’ wings of the house. 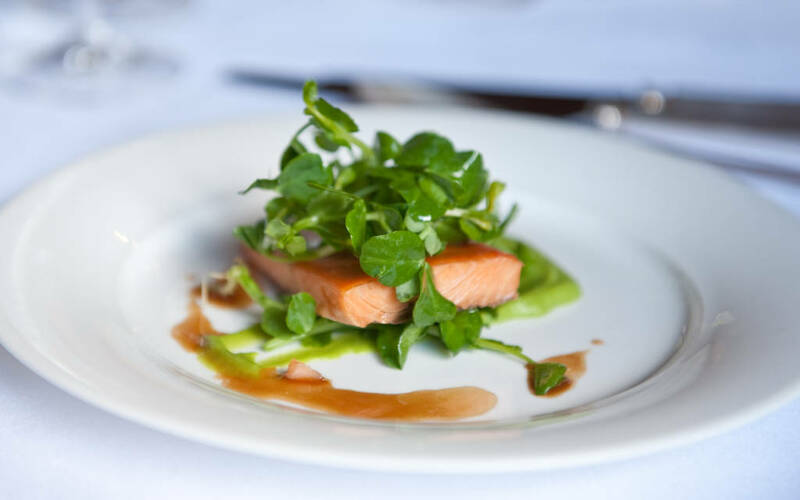 A gourmet four-course dinner with wines to suit each course will follow, served in the cosy surroundings of the Servants Hall in the Manor Restaurant. Please state at the time of booking if you require the vegetarian option. We’re happy to cater for any additional dietary requirements, please let us know in advance.